on September 11, 2015 by Tenaglia & Hunt, P.A. Gene Lerner, an associate attorney with Tenaglia & Hunt, P.A., successfully represented one of the world’s leading European flower importer/exporters in a breach of contract action against a U.S. distributor. Foregoing a traditional lawsuit, and alleging Defendant’s insolvency, Mr. Lerner aggressively pursued a receivership action on behalf of his client, arguing for court-appointed management of the Defendant’s business. The Defendant, faced with the prospect of a court-appointed receiver taking over and running Defendant’s business, ultimately agreed to settle the case. After a court hearing, and extensive settlement negotiations, Mr. Lerner obtained a six-figure settlement for his client, all within 90 days of starting the case. 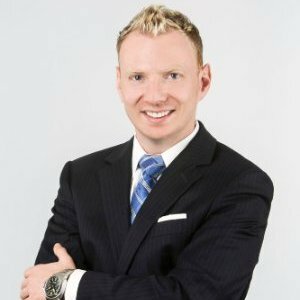 Mr. Lerner is a commercial litigation attorney whose practice primarily involves disputes concerning commercial contracts, creditor’s rights, and insurance litigation. Mr. Lerner currently represents a number of U.S. Fortune 500 companies as well as overseas clients in Europe and Asia in all courts of New York and New Jersey.